For the past few weeks I've been incorporating Jorge Cruise's recipe for what I deem "energy muffins" into my breakfast repertoire. These muffins are designed to provide sustainable energy that lasts through lunch, thanks to coconut oil - a healthy fat that’s good for your brain, fiber-rich flaxseed and egg protein. The brilliance of these muffins is the manner in which you make them. Directions: Mix all ingredients together in a mug and microwave for 50 seconds. Allow to cool to a safe temperature. These muffins are the easiest thing to whip together and are surprising filling. Incorporating dried or fresh fruit into the muffin would be a another way to mix things up if you tire of them in their traditional state. I also substitute a sweetener by Wholesome Sweeteners called Zero, as I prefer the flavor to Stevia. That's my motto for the new year. 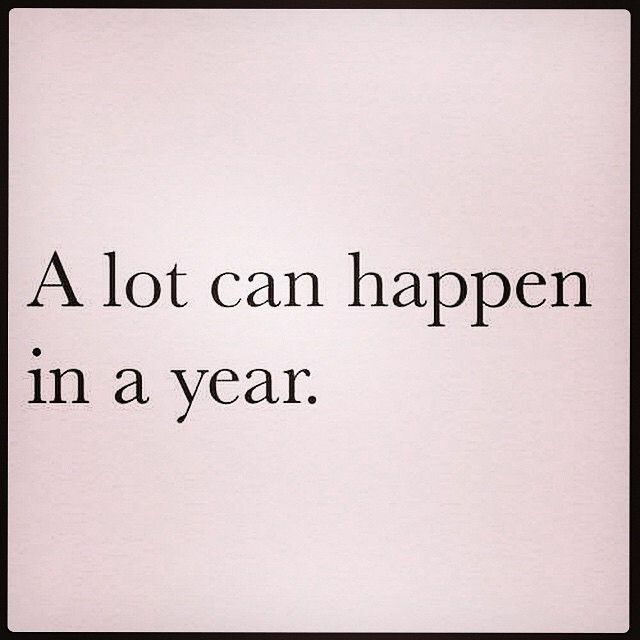 2012 was the year a lot of definitive plans were set in motion and 2013 will be the year those plans come to fruition. I'm very fond of clean slates, resolutions, goals, and the making of lists and plans. So without further ado, here are the highlights of my resolutions for the year ahead. 1. Eat and drink more healthfully and exercise regularly. Eliminate the foods I'm allergic to from my diet and try going Paleo for at least a month. Mix it up on the exercise front; yoga, pilates, hiking, and tennis. 2. Devote more time to the care of my skin. I've discovered an incredible line of products from the dead sea that I can't wait to start utilizing on a daily basis. 3. Open my life style boutique. First online then of the brick and mortar variety. 4. Be a more attentive and present friend. Initiate phone calls and return calls in a more timely manner. Communicate via the written word and not only the typed variety. 5. Travel to more far flung locations and visit more new destinations. In two weeks I'll be checking off the "visit more new destinations" portion of that resolution by going to Salt Lake City, UT and Park City, UT. 6. Blog more regularly and purposefully. My intention is to walk away from Alt Summit with a clearer purpose of the direction this blog is taking. 7. Don't be so hard on myself. I'm my biggest critic and so this year I mean to cut myself some slack. 8. Get organized and stay that way. From my email inbox to my closets and every area of my life in between. 9. Do something creative on a regular basis. Put those pinned DIY projects on Pinterest to good use. 10. Take on the study of either a sport, language, or musical instrument. I'm thinking tennis, horseback riding, French, or the piano. Bonus. Treat myself. As the French woman who rang up my bottle of perfume at the Chanel shop in Paris said, "you deserve it". She was right, I do. It doesn't have to be anything expensive or extravagant, a simple cup of tea prepared with thoughtfulness in a china tea cup would suffice.